Our Farms — Belair Produce Inc.
Mise En Place Farm is a small sustainable regenerative farm in Davidsonville, Maryland. 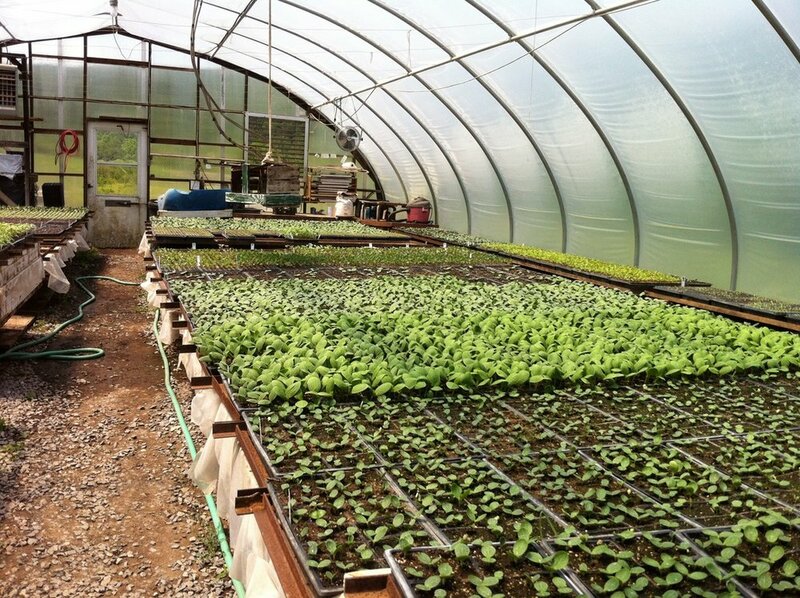 We specialize in salad greens, microgreens, baby root vegetables, herbs, and heirloom tomatoes. 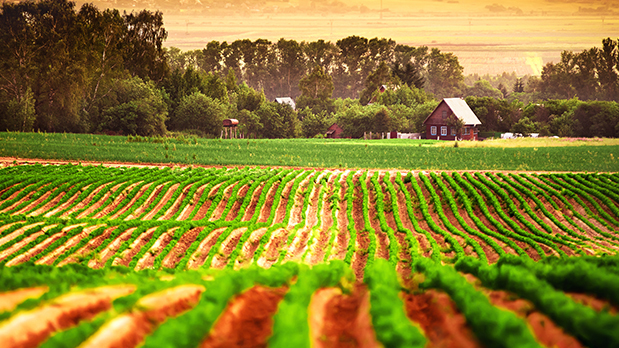 We focus on soil biology as an important part of the process for growing healthy beautiful vegetables. We do not use any sprays and we do not till. Owner John Minetola's experience as a chef and my current position at Belair Produce gives him a deep understanding of the quality of vegetables that chefs and foodies demand. Mise En Place is the first thing chefs learn in culinary school. It vaguely translates to having everything in place, properly prepared, and organized for a restaurant kitchen shift. This is reflected on our farm in our organized systems and execution of farming vegetables with chefs and the culinary arts in mind. And of course we like to grow what we like to eat! 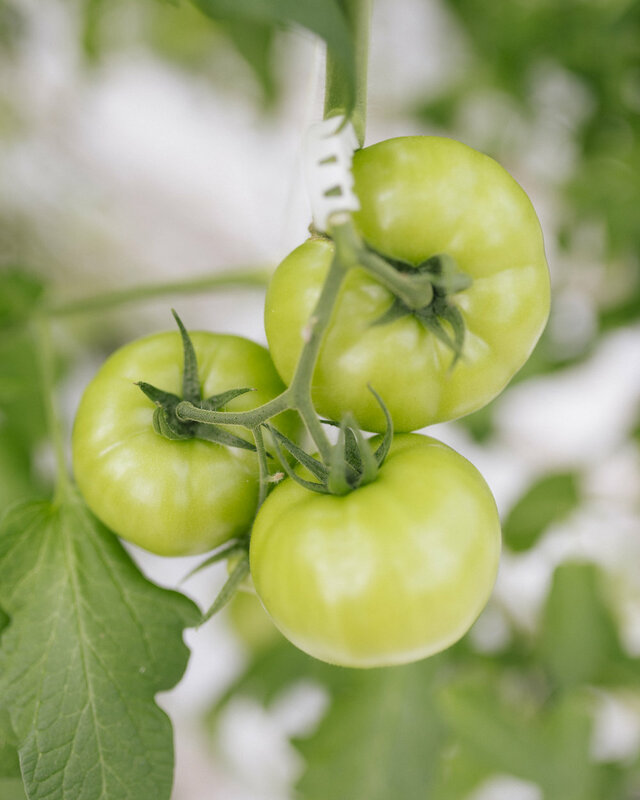 Based in Ridgley, Maryland, Hummingbird Farms is a hydroponic farm focusing on Beefsteak tomatoes; Red, Yellow, Orange, Red Plum & Golden Plum Cluster tomatoes; Red, Yellow & Orange Cherry, Red & Yellow Grape, & miniature Plum tomatoes; Heirloom tomatoes. Fresh Origins is America’s leading producer of Microgreens and Edible Flowers! In addition, we grow Petite®Greens, Tiny Veggies™, Herb, Flower & Fruit Crystals® and other unique specialties near San Diego, California. Our ideal growing climate allows us to produce a Microgreen that is robust, healthy, highly flavored and long lasting. Combining the benefits our great weather with a deep passion for quality and innovation, Fresh Origins has become the number one source of Microgreens and Edible Flowers to America’s top restaurants and resorts. 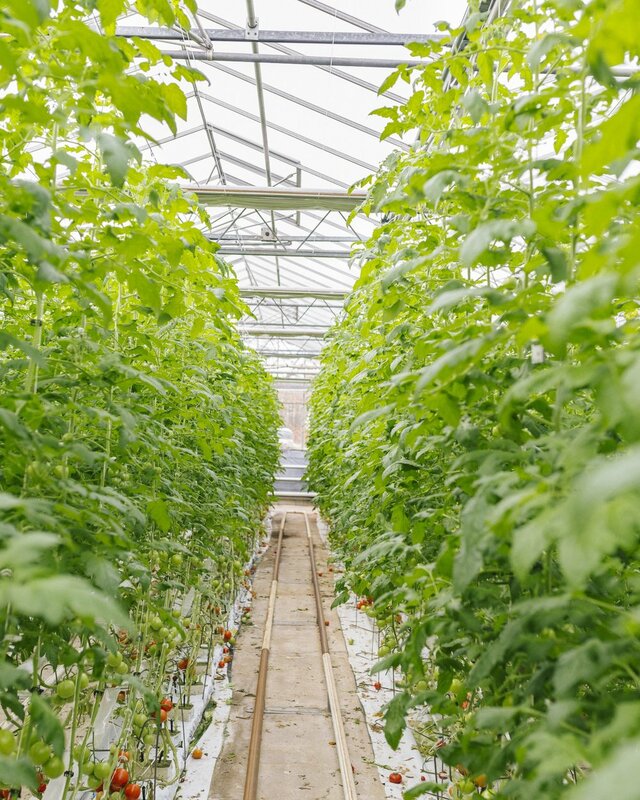 Our seasonally diverse facilities process, cool, inspect, and ship freshly harvested product to major wholesale and retail locations everywhere in the United States and Canada. Over 10,000 acres of production in NY, PA, NJ, VA, NC, SC, GA, and FL assures consistent supplies and quality. Farmers in Honduras, Mexico, and Peru further enhance Parker Farm's ability to maintain an unbroken supply chain.